 Some specialist areas are also regulated by government (Tax Agents, Auditors & Liquidators) & applicants must meet certain standards to gain Membership of the CA ANZ. The Chartered Accountant (CA) qualification guarantee clients are dealing with reputable professionals who have met the academic, ethical & practical standards of the CA ANZ. CIB is proud to be associated with the CA ANZ & a number of other proactive local, regional & international member programs, associations & governing bodies.